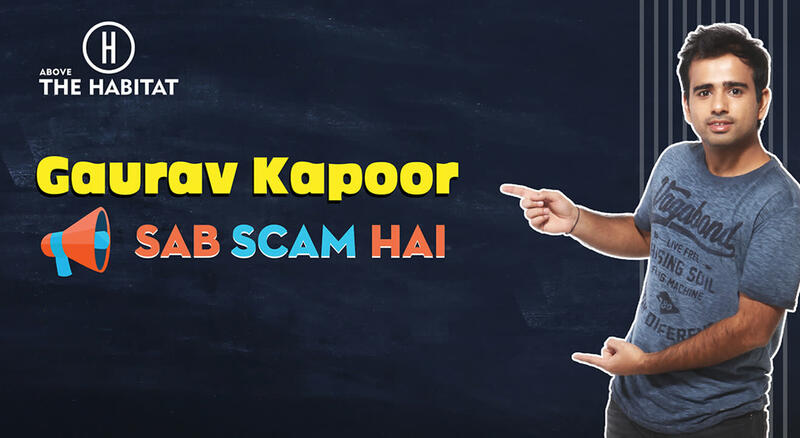 "Sab Scam Hai" is a stand up show by Gaurav Kapoor where he tries to find scam in all the happy and nostalgic things in life. The show is a mix of observational humor and storytelling where he talks about festivals, 90s, food, hygiene and yes, also about testicles. PS: None of the material is from online videos.